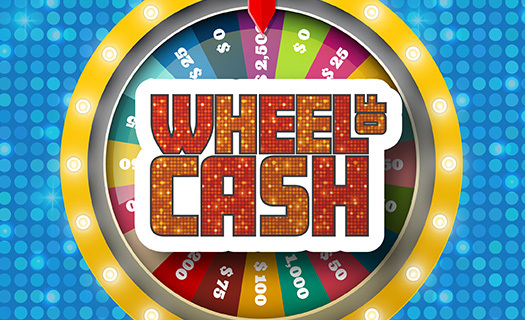 Join us every Tuesday for a chance to spin our Wheel of Cash. See Player Services for details. Play with your Club Osage card to earn entries. See Player Services for details. 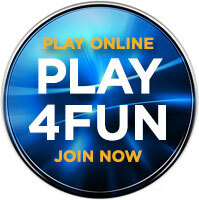 Join us now for our new online gaming experience. It’s the best way to start your day! It’s the best way to start your day! 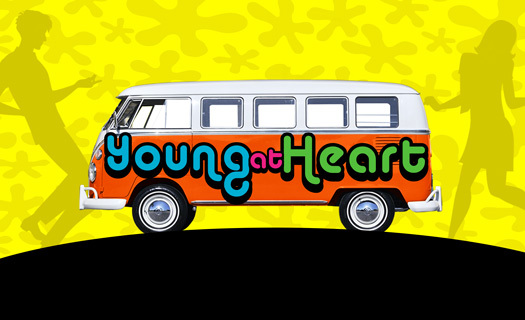 Join us every Monday for our Young at Heart for Club Osage members 50+. 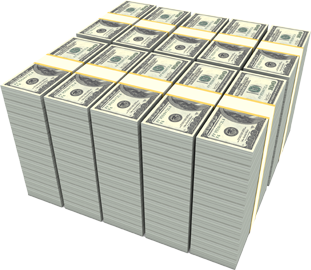 We’ll hold 2 cash drawings per hour. 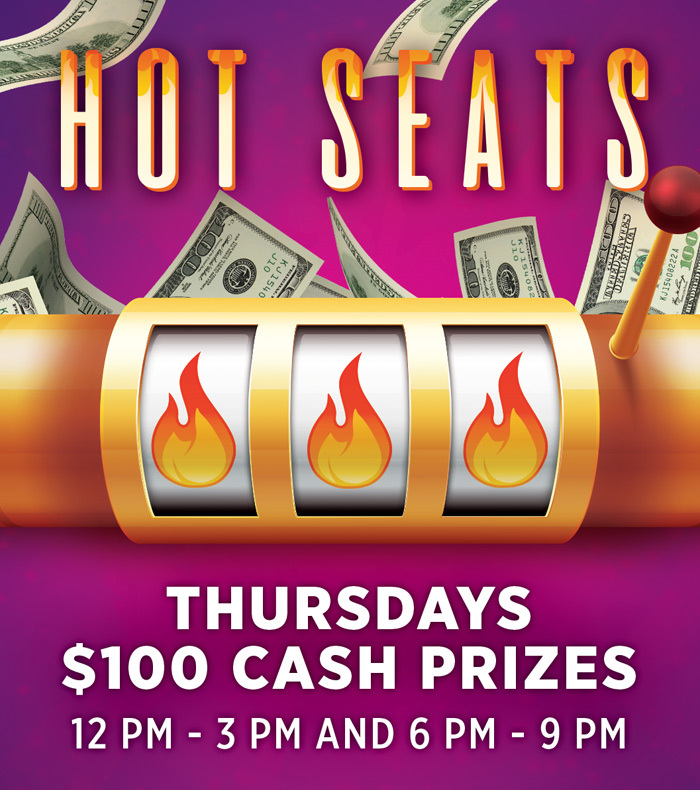 Earn entries playing with your Club Osage card on promotion day. See Player Services for details. 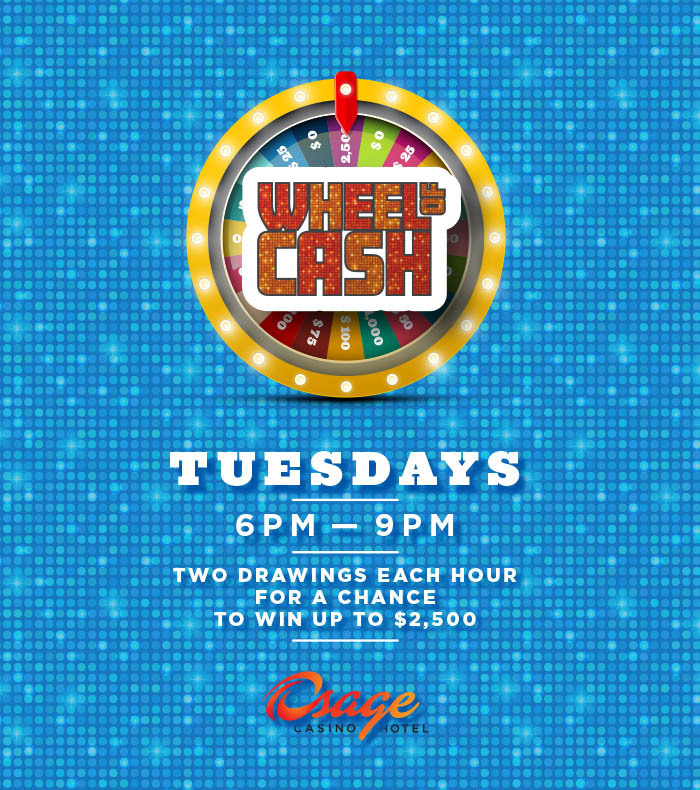 Join us every Tuesday for a chance to spin our Wheel of Cash. 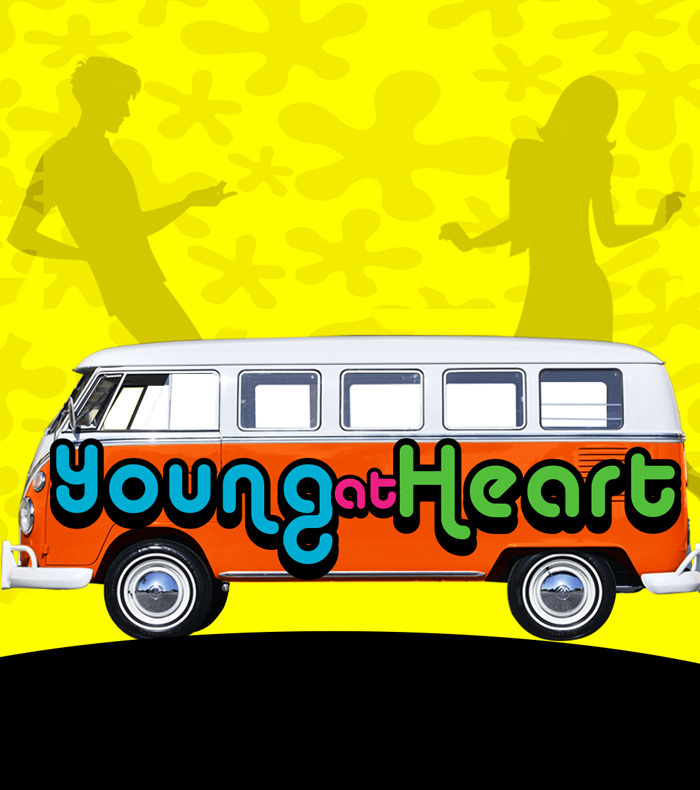 Cash and prize drawings will be held from 6pm-9pm with 2 drawings per hour. 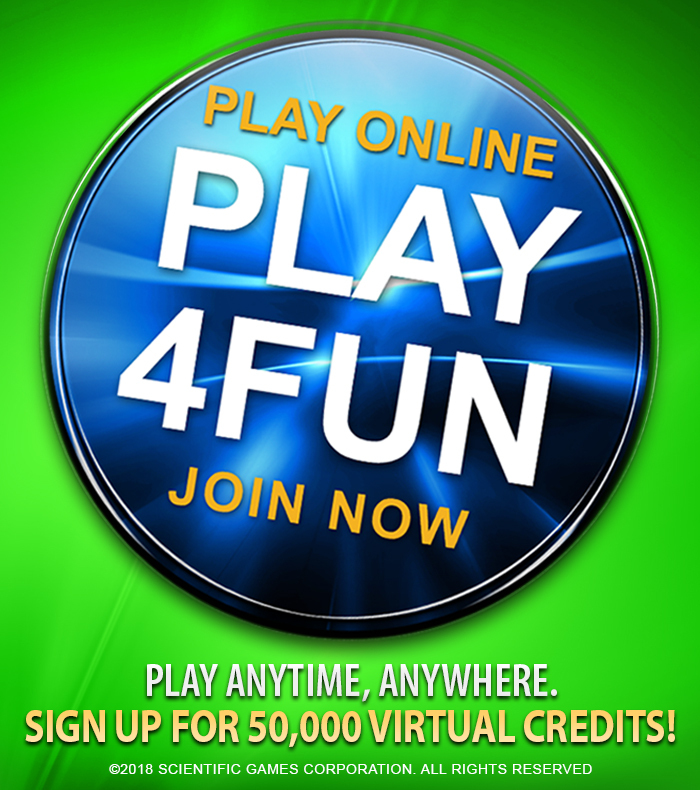 Earn entries playing with your Club Osage card on promotion day. See Player Services for details. 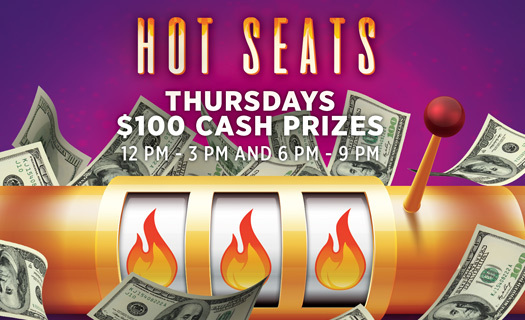 Join us for our Hot Seat cash drawings every Thursday from 12pm-3pm and 6pm-9pm. 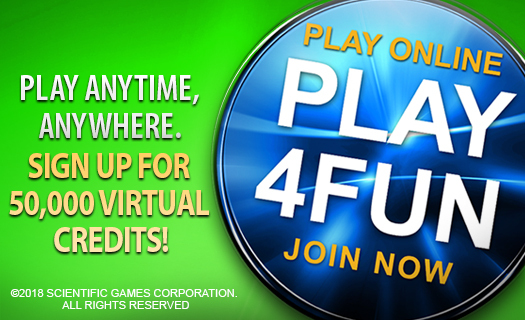 Play with your Club Osage card to earn entries. See Player Services for details.